MIT Lincoln Laboratory Small Business Award Ceremony honoring Imperial Machine & Tool Co.
New partnership opportunities posted – view below! 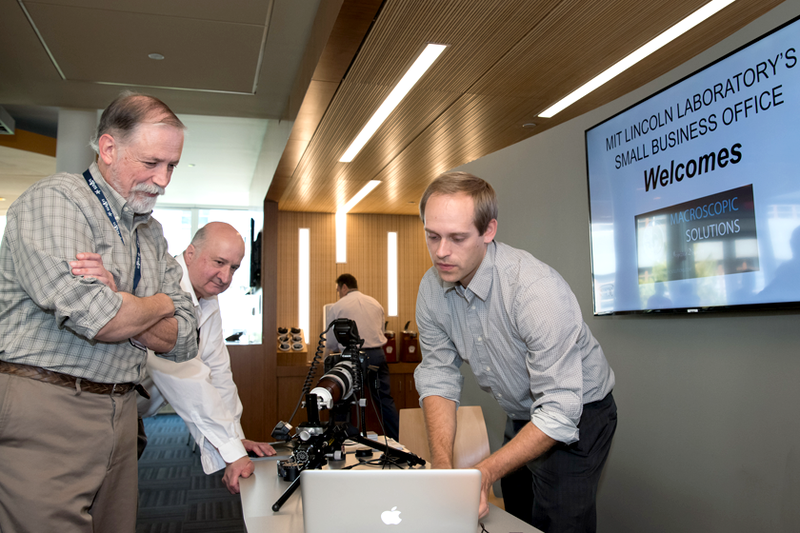 MIT Lincoln Laboratory has an aggressive program designed to give small businesses the greatest possible opportunity to participate in Laboratory acquisitions and obtain awards. The Laboratory issues subcontracts with a value of approximately $500 million annually. The Laboratory's research and development activities are a powerful economic engine for Massachusetts and enrich the economy of the region and nation. Small businesses — which supply research and development, construction, maintenance, fabrication, and professional technical services in addition to commercial equipment and materials — are primary beneficiaries of the Laboratory's outside procurement program.